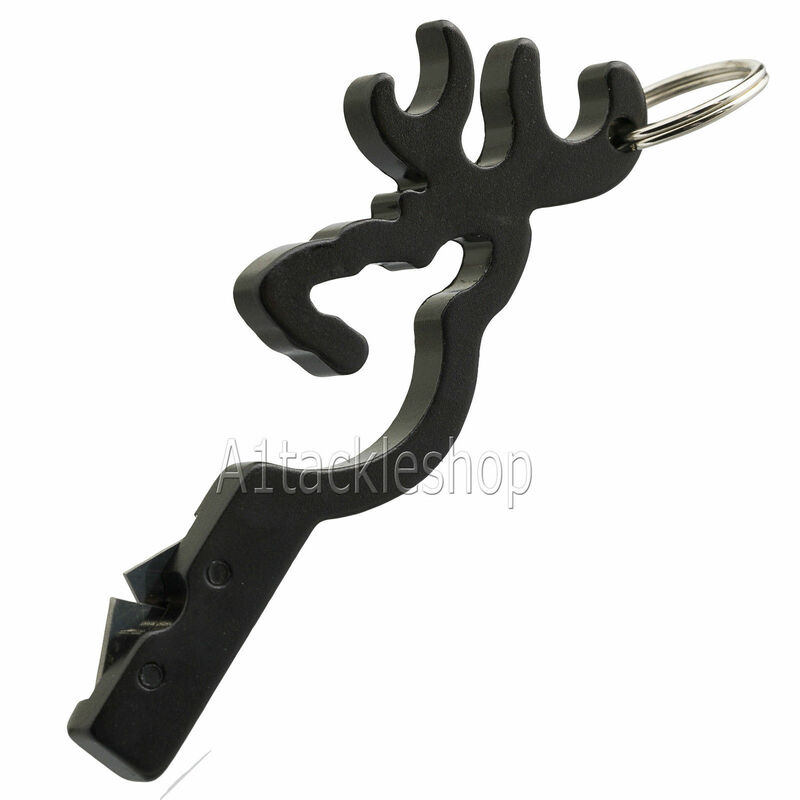 This is a stylish keyring knife sharpener cleverly designed as the Browning Buckmark logo. 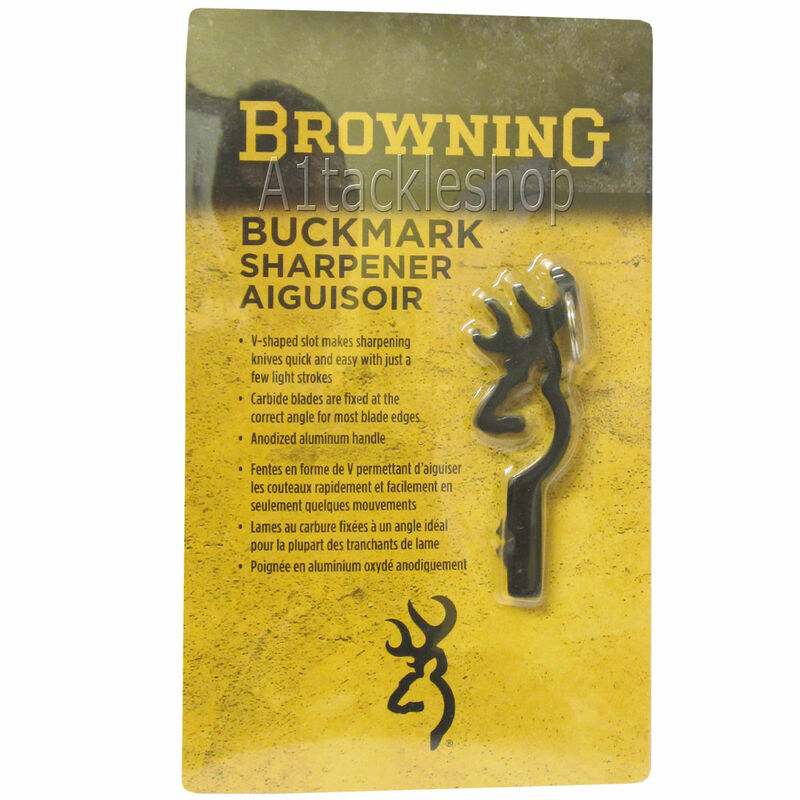 Two carbine steel sharpening inserts, anodized alloy Buckmark shape, includes split key ring. Don’t let your blade go dull The Browning Knife Sharpener is the accessory that no outdoorsman should be without. Designed to hang on a keychain, it features to carbide steel sharpening inserts, angled to quickly and easily put an edge on any field blade. Whether you are trying to put an edge on a skinning blade halfway through field dressing a deer, or just sharpening a knife in the kitchen at home, our knife sharpener is one tool you don’t want to be without.